Tahoe Prep Academy is located in South Lake Tahoe, California at 6,250 elevation. We are a college preparatory residential boarding school with grades 9 thru 12 and a PG year available. THA develops our student-athletes to their full potential academically and athletically which is why Tahoe Prep Academy is the best opportunity for development in North America. Our prep school is for the serious student-athlete who would like to develop to be an impact player at the next level of either Juniors or NCAA. We have two teams, Prep & Varsity, for this upcoming season which can offer our players the development, exposure and competition which they need to succeed at the next level. 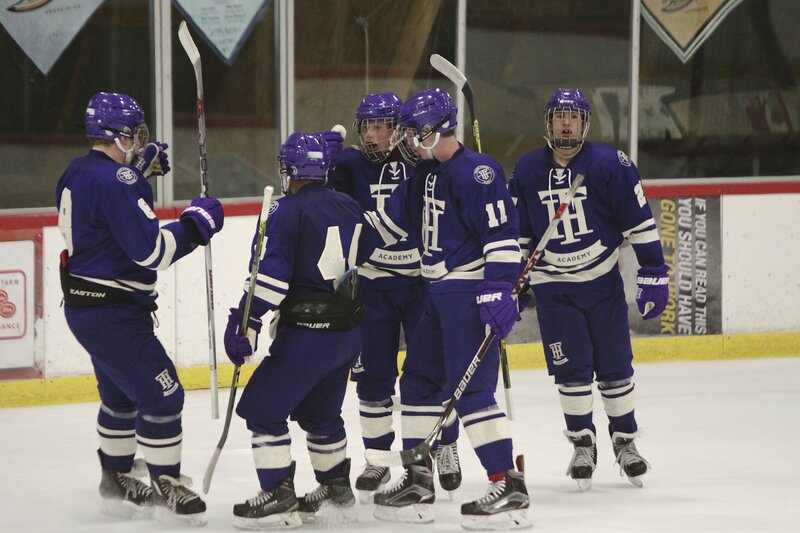 Tahoe Prep Academy has an opening for one defenseman and one forward on their teams! These open roster spots will not be available very long! Contact us now for information at leo.fenn@tahoeprepacademy.com or call us at 844 PLAY-THA!